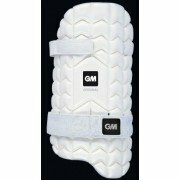 2016 Body Protection Range brought to you by All Rounder Cricket. 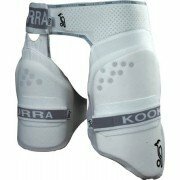 The Aero Strippers are one of All Rounder's best selling pieces of body protection. 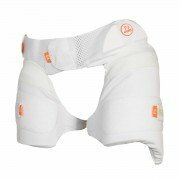 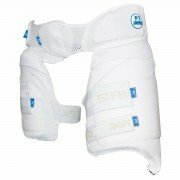 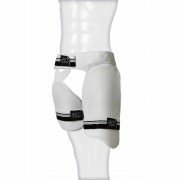 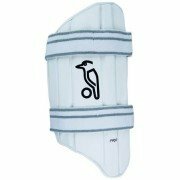 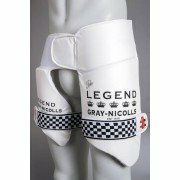 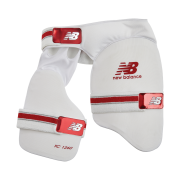 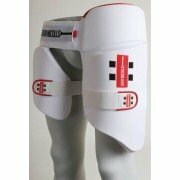 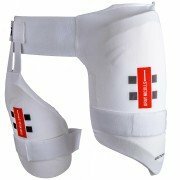 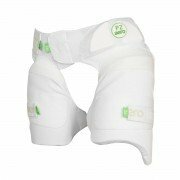 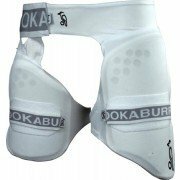 The Aero thigh pads are both convenient and offer the ultimate in body protection.